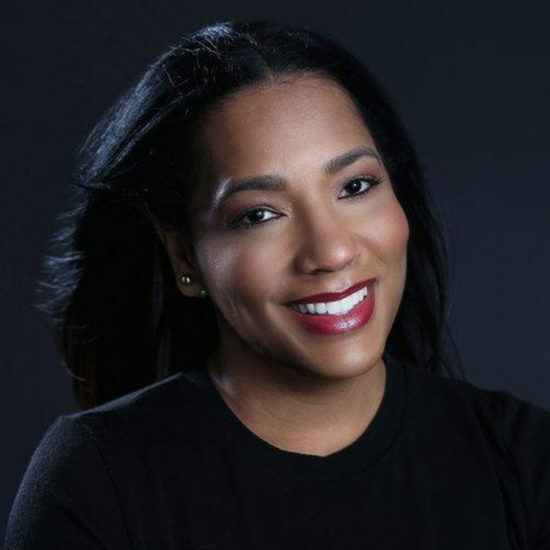 Kysha is a former board member and CEO Emeritus of the Ryan Cameron foundation, a non-profit formed to serve Atlanta’s youth with the tools needed to empower them for future leadership roles. As CEO, she positioned the foundation for sustainability by securing community and corporate partners such as: Aetna, Atlanta braves, Atlanta Hawks, Children’s Healthcare of Atlanta, Coca-Cola, Disney, Fulton, Dekalb Hospital Authority, and Porsche. As CEO of the Ryan Cameron Foundation Leadership Academy, Kysha was instrumental in ensuring all graduates (32 during her term) receive a 4-year renewing college scholarship, laptop, a business suit, and both and intern and externships. In 2013, she founded Honoring Hue, LLC, a company that produces a collection of celebratory greeting cards that are diverse, historical, sustainable, and responsible. As CEO, she created the vision and designed 40+ cards that she markets online and in Metro Atlanta retail stores. Her time now as an entrepreneur allows her to offer business services for both non-profits and corporations alike. Previous to her work with the Ryan Cameron foundation, Kysha enjoyed ten years of success in sales and sales management for radio stations in Washington, DC., and Atlanta, Ga.
Kysha has shared a southern season magazine cover for her outreach efforts, been recognized and awarded with Trumpet Awards Heels of Greatness, Dr. Barbara King Mother of Distinction, Diabetes Association of Atlanta’s Torchbearers, WXIA Community Service, Ludacris Foundation community service, Renaissance Women, Butterflies & Allies and noted as one of 25 most influential women of Atlanta by Rolling Out Magazine and Atlanta Business League’s top 100 Women of Influence for 2014- 2017. Kysha is an active member of the community. She has served on numerous boards and committees in leadership roles and assists with various charities and service organizations in the Atlanta area including: Children Helping Children (CHC), The Atlanta Falcons Youth Foundation, YWCA, Jack & Jill of America Buckhead chapter, Black Women’s Film Network, Phaedra Foundation and Sarah Smith Elementary many of which she continues to serve but, you will most likely find her speaking with and listening to Atlanta’s youth. A native of Maryland, she resides in Atlanta, Georgia with her two children: Kai and Cayden.